A bumper summer tourist season in Mossel Bay has had a definite knock-on effect in the local real estate market, bringing a slew of enquiries for both holiday and permanent homes and boosting sales activity. 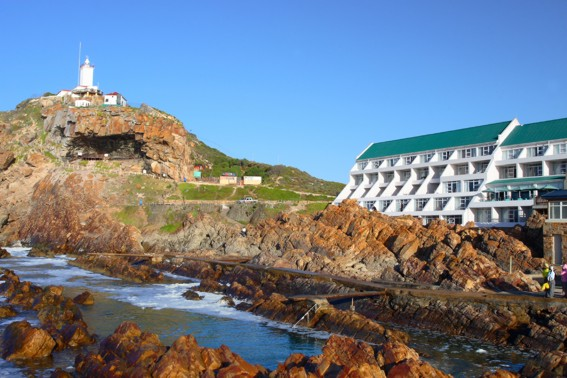 So says Chantelle Grard, principal of the Chas Everitt International franchise in Mossel Bay, who notes that although Mossel Bay is primarily a holiday town, it is also home to a lot of industrial and commercial companies whose employees need longer-term accommodation. Two-bedroom apartments can be bought now for around R650 000, she says, and three-bedroom units for around R800 000, while prices for three-bedroom freestanding units start at around R900 000. Mossel Bay is also sought-after retirement destination thanks to its excellent climate and good medical facilities, she says, and there is now an acute shortage of retirement villages with frail care. “Although the Monte Christo village in nearby Hartenbos is relieving the pressure somewhat, there is a waiting list of 800 people for one of the Rotary retirement homes here, so there is certainly also opportunity in this type of development."